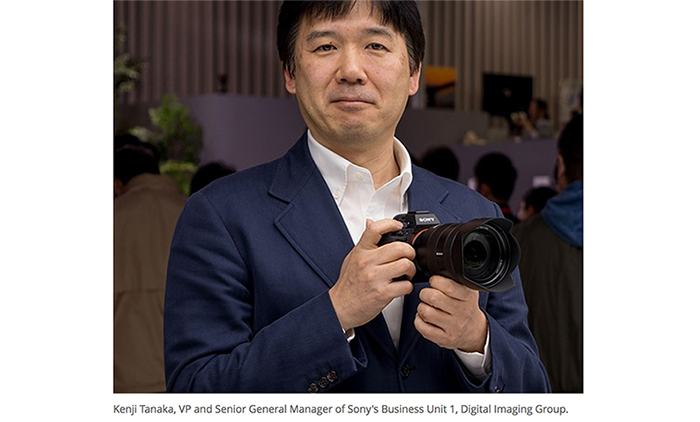 (SR3) Surprise: There is a high resolution Sony camera ready to be shown at Photokina? 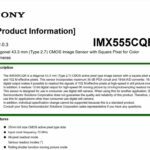 Is the high resolution camera the rumored 50MP A7x? 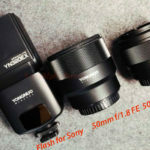 A few days ago I received a rumor about a high-resolution FF camera (article here). Well I posted this with a very low SR1 ranking in strong believe this is not going to happen yet. I really cannot tell you more as I just got that info today and I still am waiting to get specs. 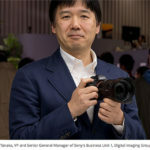 But there seems to be a very good chance that Sony will introduce a “high resolution” camera (around 50 megapixel). 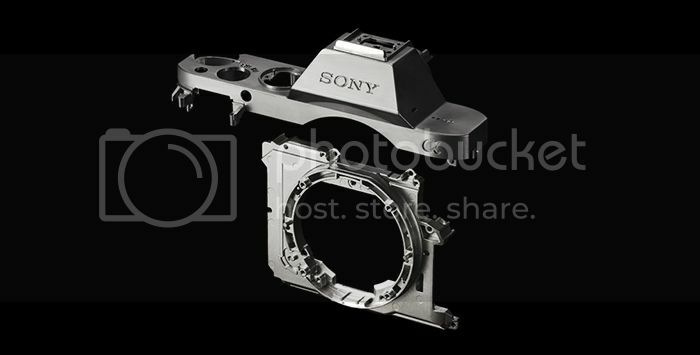 I yet don’t know if this is an A or E-mount (A7x?) 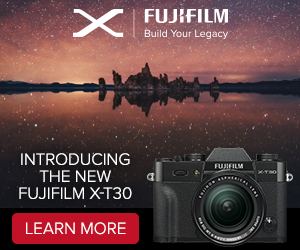 or RX or medium format or whatever. So keep still your feet on ground for now. 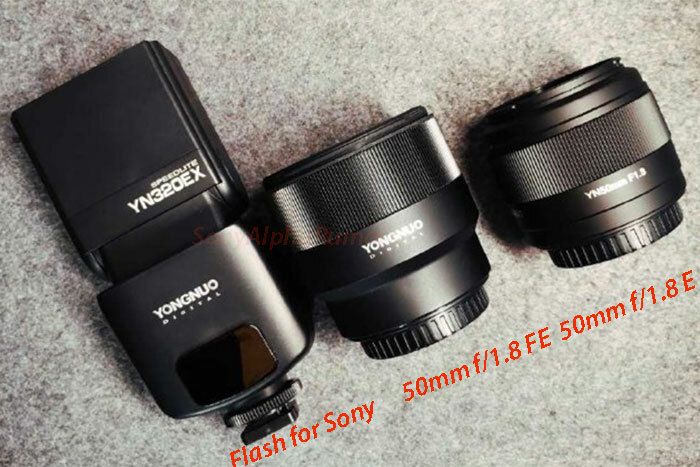 previous post: (SR5) New image of the Zeiss Loxia 35mm lens. 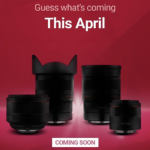 Announcement on September 1-2.
next post: (SR5) UPDATED: ILCE-QX1 will cost €300 (€450 with 16-50mm lens). 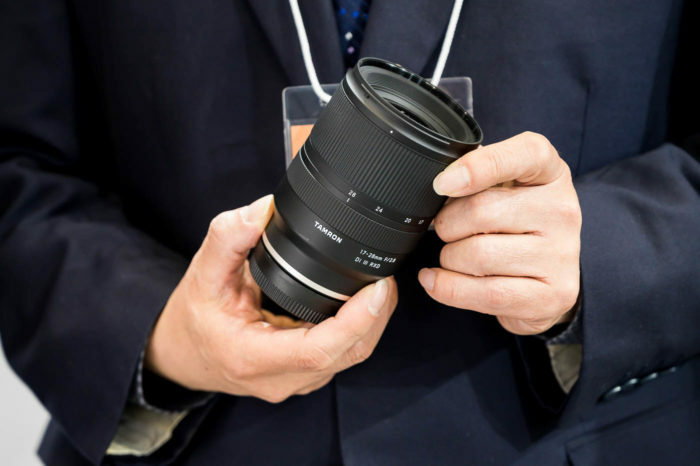 It is almost the same size as the QX100.